Ford UK is holding a three-way pitch between WPP agencies Burson-Marsteller, Ogilvy and Clarion, as part of a review of its consumer comms account, PRWeek has learned. Burson-Marsteller has been Ford's retained agency in the UK for the past four years, and works with the car maker globally. Ford has a global agreement with the WPP Group that means it can use any WPP agency in any country for PR support, PRWeek understands. Ogilvy was brought in to work on Ford UK's latest integrated marketing campaign, 'Unlearn'. 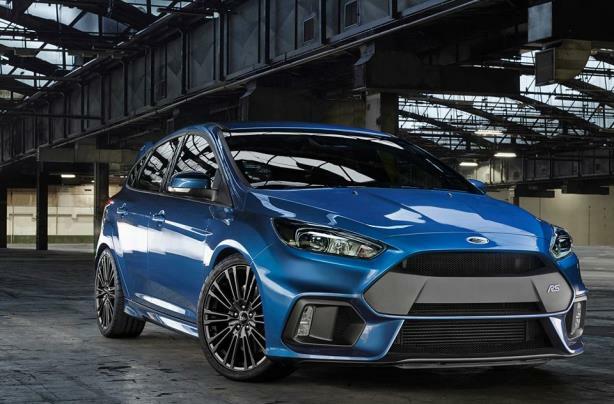 The pitch, which is due to take place shortly, will not affect BM's role in the US as Ford's lead agency.